Someone once asked if I read too much. At the beginning of each year, I challenge myself to read a set number of books. (I love using Goodreads’ Reading Challenge for this!) This year was no different, and I’m even exceeding my original goal of 25. I’m on track to finish 40 books this year! 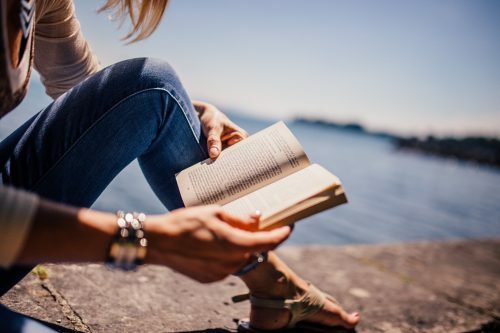 But how many books I read in a year isn’t as important to me as the experience of reading books that touch my soul, inspire my creativity, and expand my knowledge of the world (and myself!). Here are a few books that made it onto my favorites list this year. 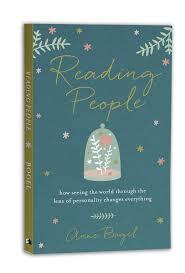 I’d love to hear what titles defined your reading year! 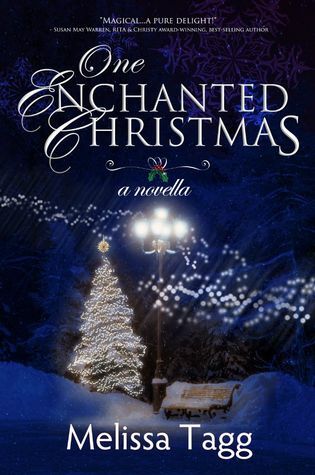 This holiday novella is sure to hit your sweet spot if you’re in the mood for a light read to devour beside the Christmas tree. Melissa Tagg is a talented contemporary romance novelist with a beautiful writing voice; her characters come alive on the pages of her novels and no less so with this novella! I’m shocked it took me this long to read this story of a writer who meets the handsome man who is on the cover of her first book. I loved this book even more since my own love story is with the first man I met with the name of my fictional hero! I first heard Vanessa in her TedTalk and then in a podcast, and her warm but insightful personality immediately drew me. When I learned she had written an entire book about how to overcome your inner introvert, I knew I had to read it. 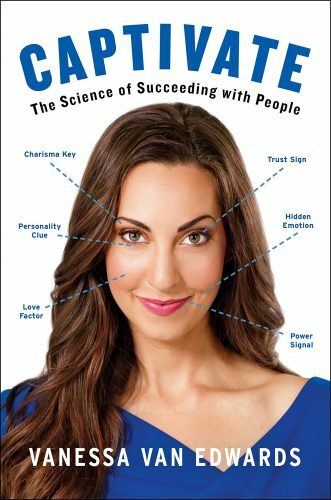 Filled with scientific studies, this book held my attention and I walked away with actionable tips about how to be friendlier, more engaging, and interested in others (rather than obsessed with being interesting)! Fellow introverts, this is a must-read. And don’t be alarmed: there’s no smarmy here’s-how-to-make-people-like-you, just insights into how to interact with others in genuine and non-awkward ways. When Jess Connolly came to speak at my alma mater, I had no idea who she was, but I left with both of her books on my To-Read list. An engaging speaker and one of my fave Insta-follows, Jess has a way of telling stories and taking Scripture into a whole new light. Her book is no different. 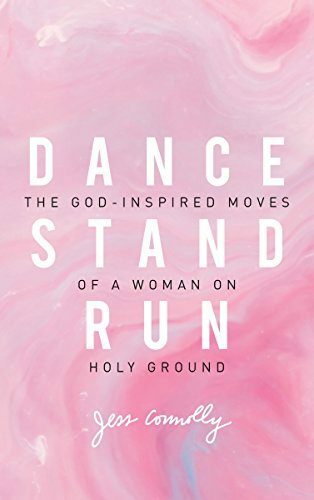 I also read the accompanying study guide, and just know: this book about holiness isn’t one you’ll put down and never think about again. Anne Bogel writes a beautiful blog, hosts a charming literary matchmaking podcast, and authors books I adore. For weeks after finishing this book, I kept picking it up again to reread certain passages or chapters. As a life-long personality-test junkie, I couldn’t get enough of Anne’s insights into how certain personality tests (most I’d taken, some I’d not heard of!) work and reveal different aspects about myself. 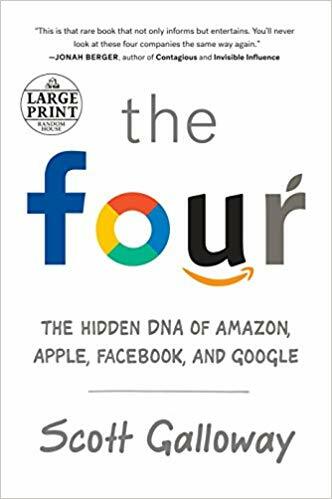 Lent to me by a friend, this book isn’t one I would ordinarily pick up, but I’ve been on a nonfiction kick this year and so I enjoyed reading this profile of four of the biggest businesses: Amazon, Apple, & Google, Facebook. Although the writer’s opinions grated on my nerves at times and he ran one chapter on for entirely too long, I learned a lot and realized I miss engaging with heavier reads. After years of reading mostly fiction, one of my goals for 2019 is to read some of the nonfiction titles waiting on my To-Read list. But I won’t ever abandon fiction. Storytelling is in my blood and is one of my favorite ways to unwind, learn about the world around me or long since past…or still to come. I adore this series Katie Ganshert, whom I first heard about from her contemporary romance novels. This Young Adult series about a girl in extraordinary circumstances is a true page-turner. I read each book right after the other, using up all of my book money that month on these titles I read on my Kindle! If you’re looking for a thrilling read that will keep you on the edge of your seat, I can’t recommend this series enough! Purged books I’m no longer interested in reading. I went through my To-Read list and removed books I don’t remember adding or that don’t pique my interest anymore. Put top-priority books on a specific To-Read in 2019 list. Goodreads makes it super easy to create sub-lists, and I’ve never used this feature before, but now I’m loving that my reading goals for next year are compiled neatly in one place. I chose 25 books, since that was my reading goal this year and that felt comfortable to me. Researched what books on my 2019 list are available to me for free. To do this, I looked up each book at my local library (the catalog is available to search online) and checked if it was available at a local branch. I was surprised by how many I found! I also looked up each book on the Hoopla app, an app I adore because it allows me to borrow e-books and audio-books from my local library. I found even more that way! Plan to read them all! I’m excited to be approaching reading with a strategic plan next year (new for me!). If you’d like to join along, this kit might be helpful to you as you make your own plan. 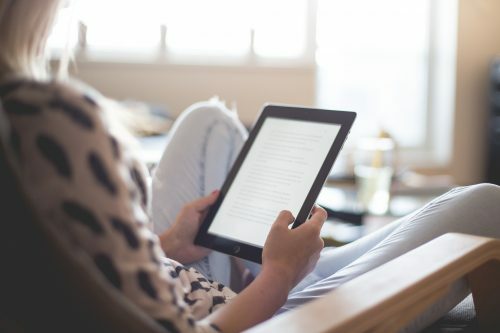 I’d love to hear about some of your favorite reads from 2018–and what you can’t wait to read in 2019! Disclosure: Links in the post above are affiliate links. This means if you click on the link and purchase the item, I will receive an affiliate commission. But I only recommend books I love and believe you will love, too. Read my full disclosure policy here. Thank You for the list of books. They sound intriguing. I will be looking into them. I an reading “Villette” by Charlotte Bronte’. it is a little dark and dreary. It is hard to read,but I am determined to finish the book. Critics have said it is better than “Jane Eyre” but I do not agree. Author. Editor. In love with words because I believe that the power of Story comes from the Author of all.